Mentor Foundation USA is dedicated to the idea that if you equip young people with the tools and give them the room to speak, they will! 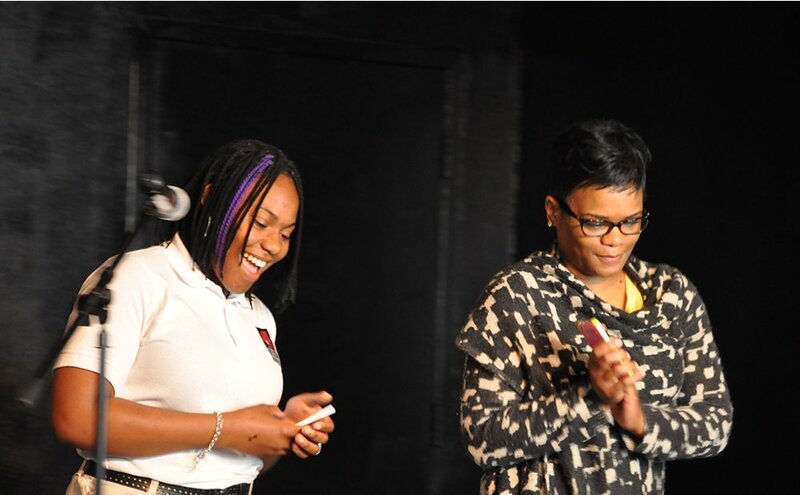 We are advocates for the use of creative expression to share thoughts and feelings and we work with our students to provide opportunities for them to take to the mic and speak out. 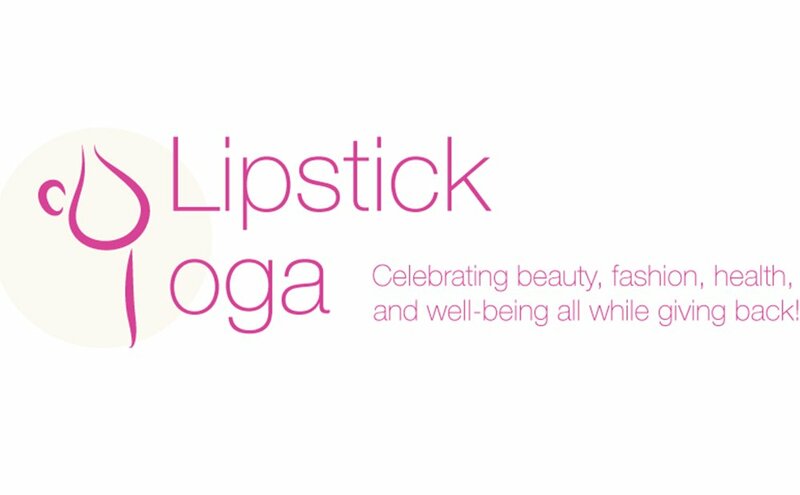 Saturday, May 10th from 11:00am to 2:00pm Mentor Foundation USA together with Artist Elite and Charity Chicks US will host Lipstick Yoga! Thursday May 1st, Mentor Foundation USA will host our Shattering the Myths interactive prevention rally for 700 students at T.C. Williams High School in Alexandria, VA! We are honored to have as our keynote speakers Alexandria City Mayor William Euille and Deputy Director of the White House Office of National Drug Control Policy, David Mineta. Saturday May 3rd, Hawthorne-Hemlock will host a VIP tent on the rails of the 89th Annual Gold Cup horse race. The Gold Cup is the second oldest horse race in the country after the Kentucky Derby and Hawthorne-Hemlock host a tent each year with a portion of the proceeds benefiting local non-profit organizations. Mentor Foundation USA was chosen and we are honored to be a part of this historic day. 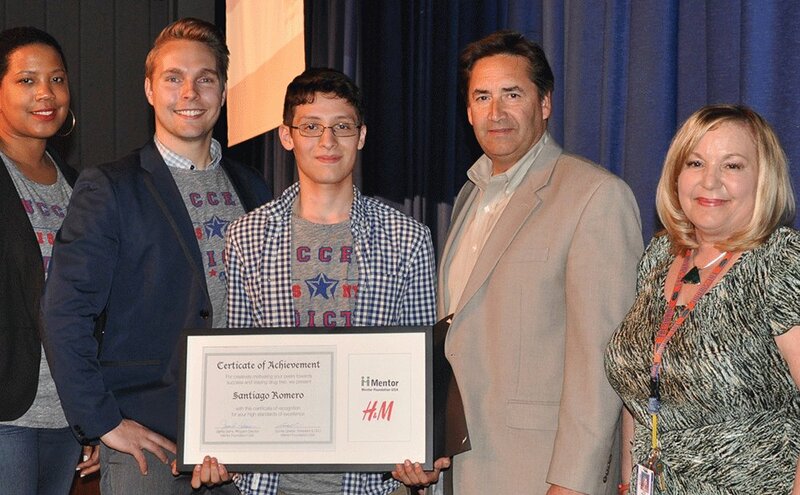 On April 10th, 2014 Mentor Foundation USA had the honor of awarding the H&M drug free t-shirt slogan contest winner, Santiago Romero, at Springbrook high school. Mentor Foundation USA presented Santiago a Partner in Prevention award for his creative effort to motivate peers to stay drug free. We would like to thank Charity Chicks US for helping us to launch the FUND 15 campaign in style last night at MXDC. A special thanks to Orlando Machucha Jr. for providing excellent salsa instruction and leading our prospective Associate Council members. 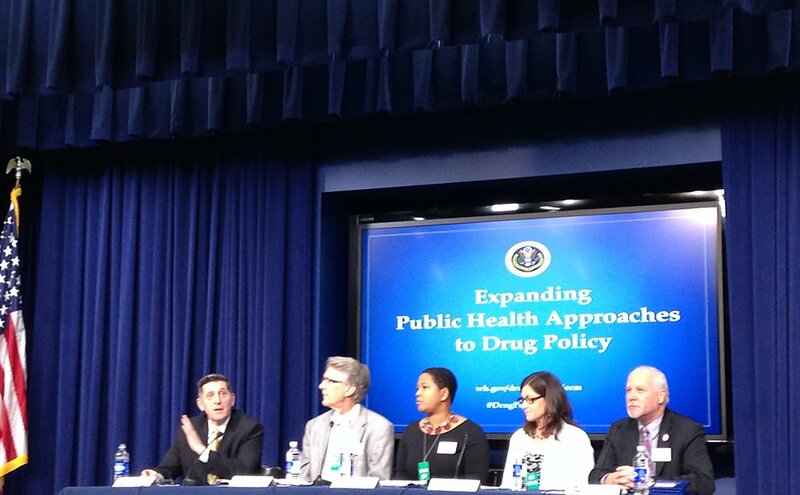 Mentor Foundation USA was extended the opportunity to advise on a panel of prevention professionals at the White House Office of National Drug Control Policy. Our Program Director, Jamila Sams, sat on a panel that advised on expanding public health approaches to drug control policy.